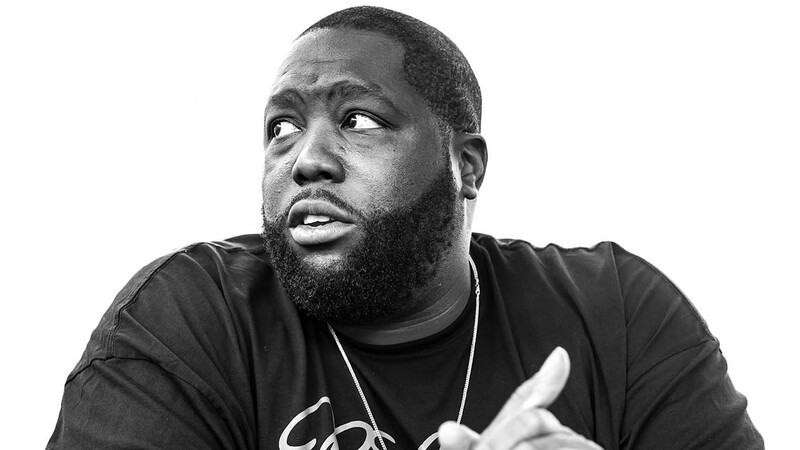 Rapper Killer Mike (His Momma named him Micheal Render) has been a very vocal and active supporter of Bernie Sanders. As a guy who grew up listening to Rakim, Public Enemy, Poor Righteous Teachers, X Clan, and KRS-One, I'm no big fan of his music (I know I come off as a hating old man.). So why you ask would I, a Hillary Clinton supporter have so much respect for this young man? Because he unlike many celebrity supporters has studied up on things and has a good idea of what is being discussed. When he appears on television, you don't have to worry about this intelligent, well-spoken man embarrassing black people. If you debate this man don't underestimate him and consider him just a rapper because he will destroy you with well thought out arguments. Killer Mike can intelligently debate the issues and defend his stance on the issues. I can see this young man as a political contributor to a news network or working on or in campaigns one day. And yes, I can see him running for office. So although I don't agree with him on this current Democratic primary (Go Hillary), I am very proud of these young black man.